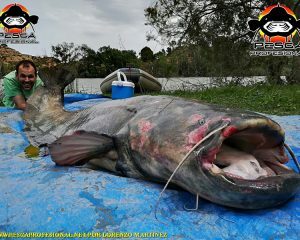 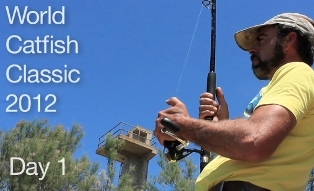 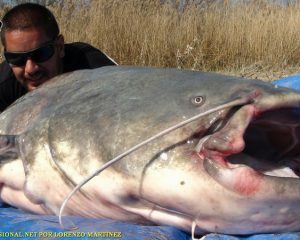 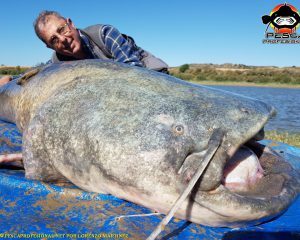 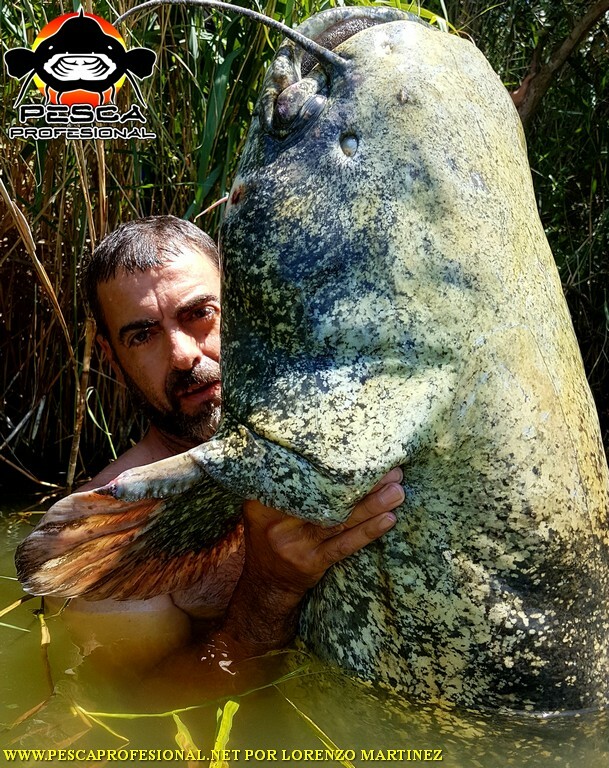 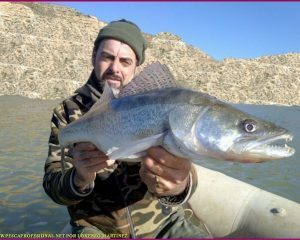 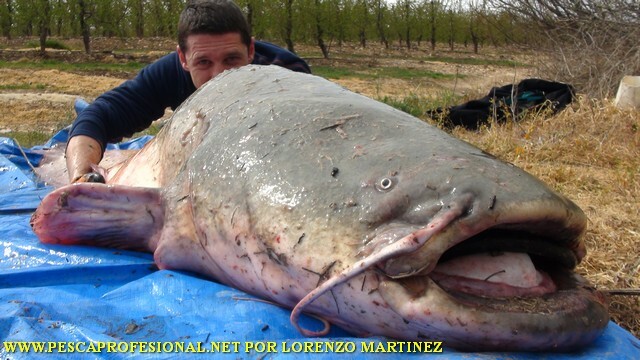 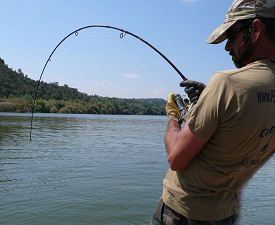 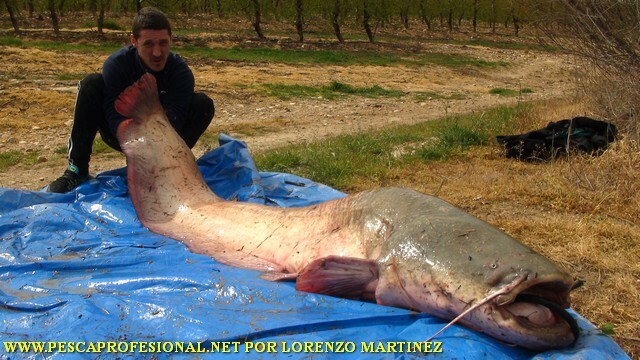 Catfish fishing guide in Mequinenza, Ebro river, April is one of the best months for catfish fishing spears to, the water temperature is already rising and large siluros They begin to have activity after hard winter. 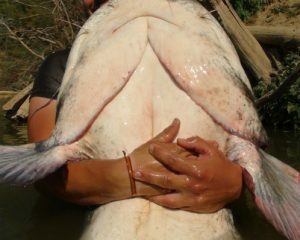 With the temperature rise start tents and orillar, that they are near spawning, and bullheads know, taking advantage of this time to hunt them down. 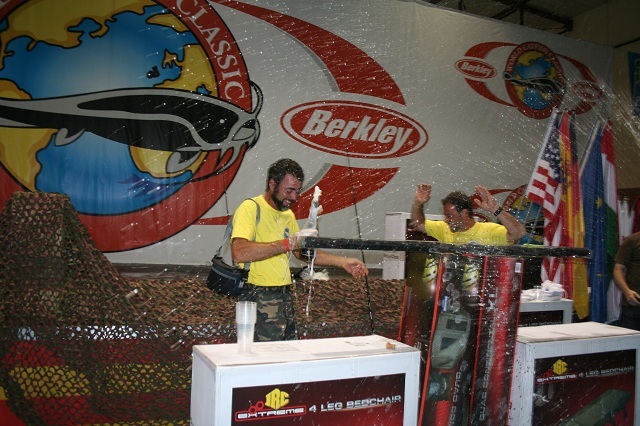 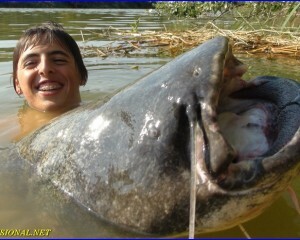 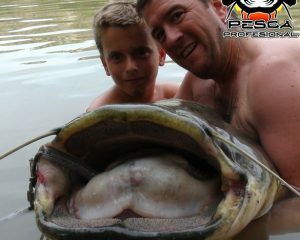 Spawning also the zander, They make these are weaker and catfish include them in your daily diet. 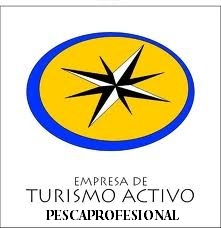 To throw the fishing vessel conducted from, thus it is able to reach many areas that otherwise are inaccessible. 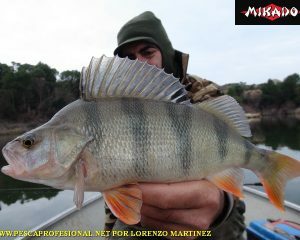 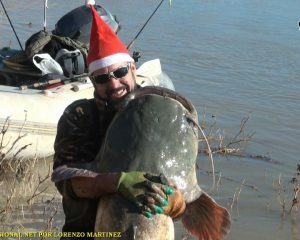 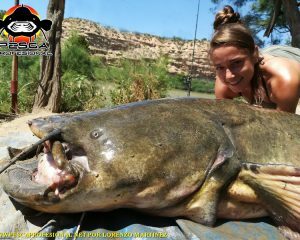 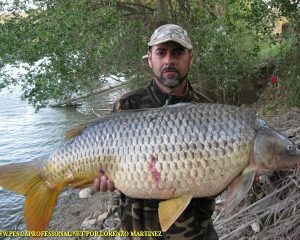 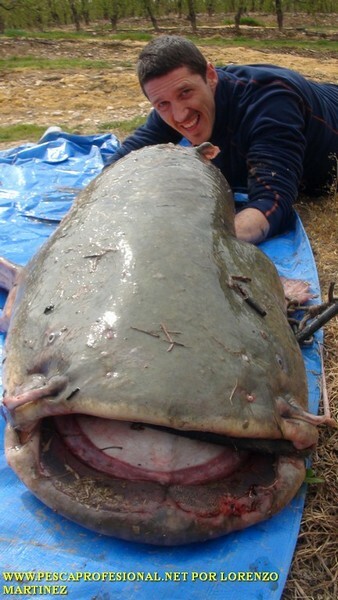 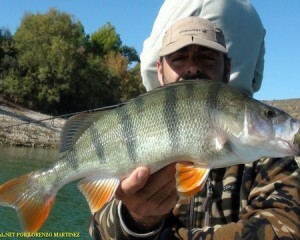 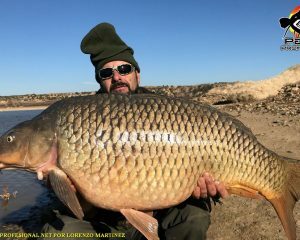 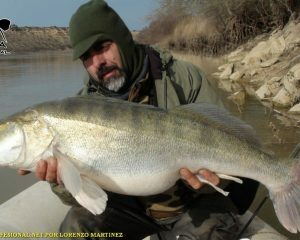 One of the great siluros the Ebro river to throw out. 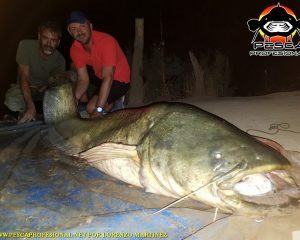 You can contact me at 693464214.